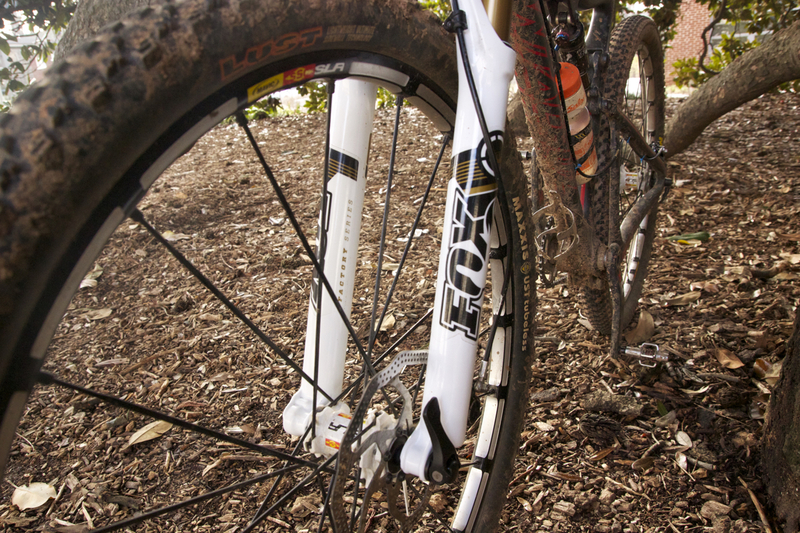 The 2015 Fox 32 Float 29 mountain bike fork is designed for XC riding, and it shows. With the rise in popularity of enduro riding, many forks today are marketed as “slash” forks–XC slash trail or heck, even XC slash AM–but the 32 Float 29 is an unapologetically XC fork. Does that mean it’s all work and no play? Read on to find out. 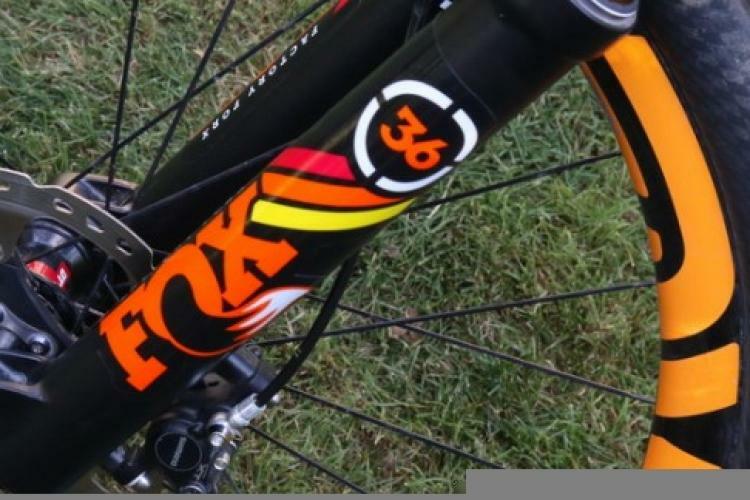 I’ve been testing the Fox 32 Float 29, 100 FIT CTD Remote fork for several months now and as you can tell from the full name, there’s a lot to this fork. First: the 32 refers to the diameter of the stanchions (the shiny tubes that move in and out of the legs). 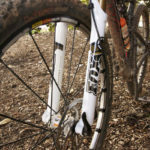 As far as Fox forks go, these are the narrowest stanchions you’ll find, which translates into lower weight but also lower air volume for absorbing big hits. 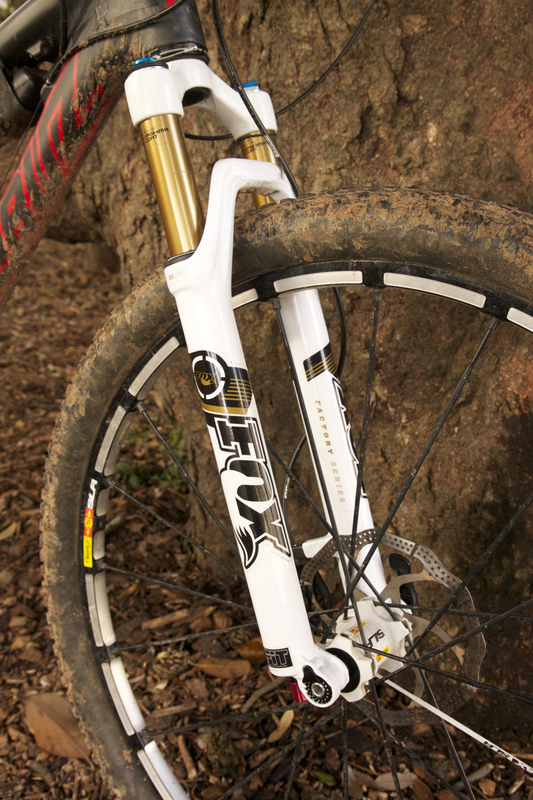 The 29 means this fork is designed for 29-inch wheels–a natural choice for XC riding. However, in the very near future we’ll also be testing this fork with a 27.5+ wheel, though clearly that’s not what this fork was designed for. 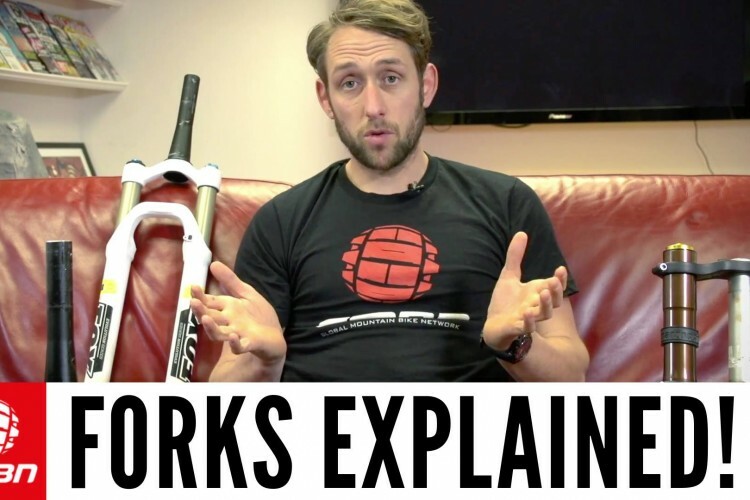 (Fox did design their latest fork for 27.5+, with an extra dose of travel for good measure.) Anyway, stay tuned to see how our conversion goes. Speaking of travel, the 100 in the fork name stands for 100mm of travel, which is pretty standard for an XC fork (though some offer as little as 80mm). 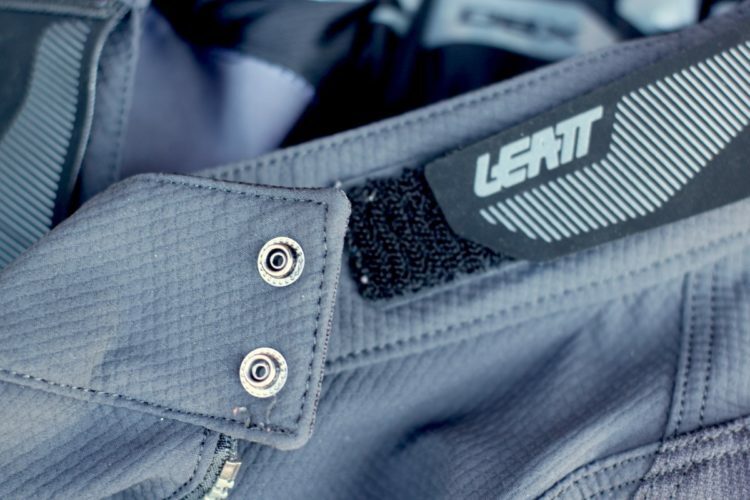 CTD is the acronym Fox uses for Climb-Trail-Descend, and it’s basically a knob that allows you to select between three preset compression settings depending on the terrain you’re riding. 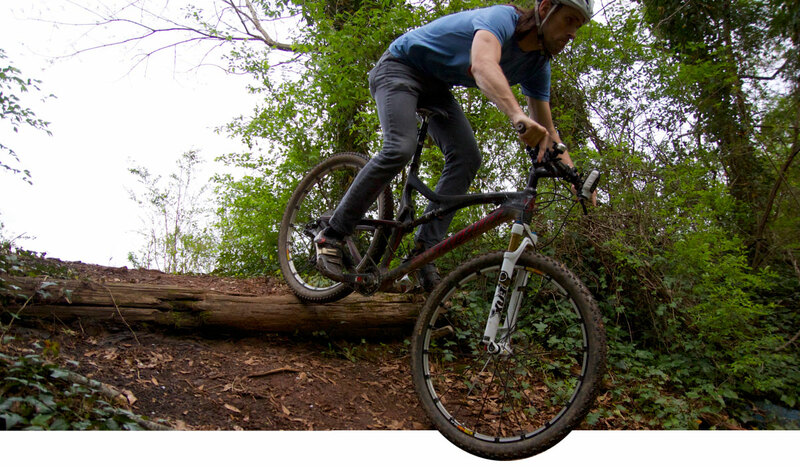 Finally, the fork I’m testing includes a remote, which makes it easy to toggle between climb, trail, and descend modes without taking your hands off the bars. 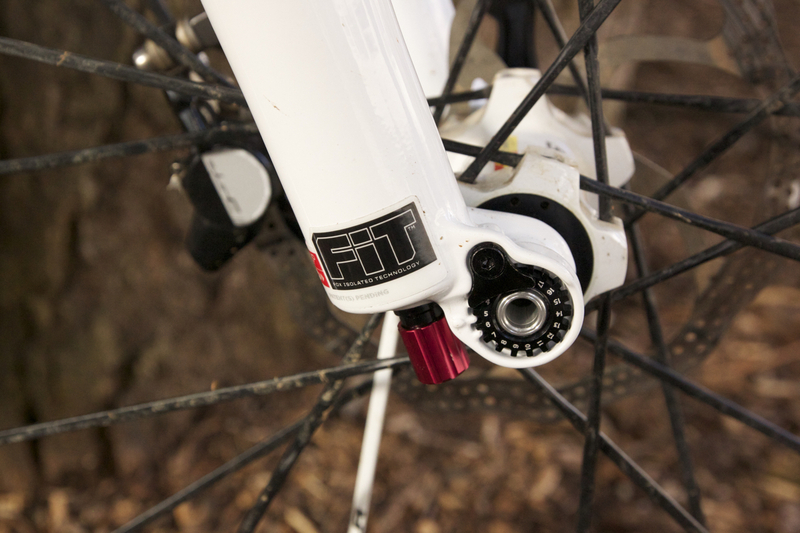 All told, the official weight of the fork (including 15mm thru axle) is just 1610g, lighter than the Reba or RS-1. It’s the lightest 29er fork I’ve tested, though there are a few others that are lighter like the 80mm Manitou R7. The Fox 32 Float 29 features an air chamber on the right stanchion and a rebound adjustment knob at the bottom of the left leg. The stanchions are coated with Kashima, which a lot of riders tend to lust over (yes, some mountain bikers tend to be excitable tech geeks). 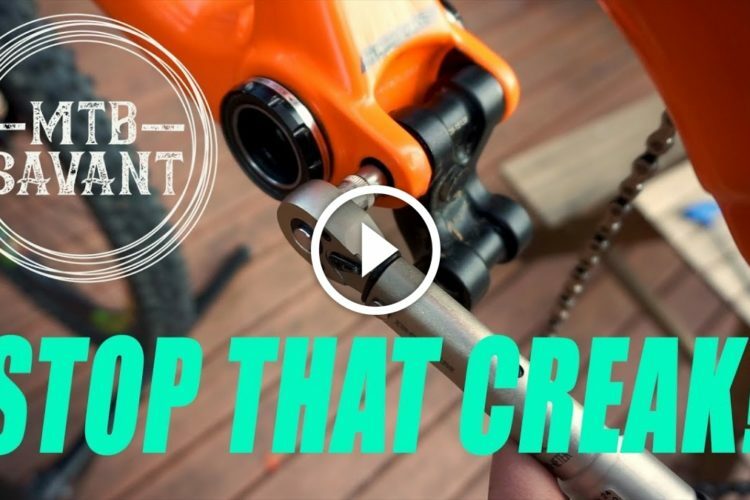 Stiction (basically the static friction between the stanchion and the fork seals) slows a fork’s responsiveness, so the ultra-smooth Kashima coating is added to reduce the effect. 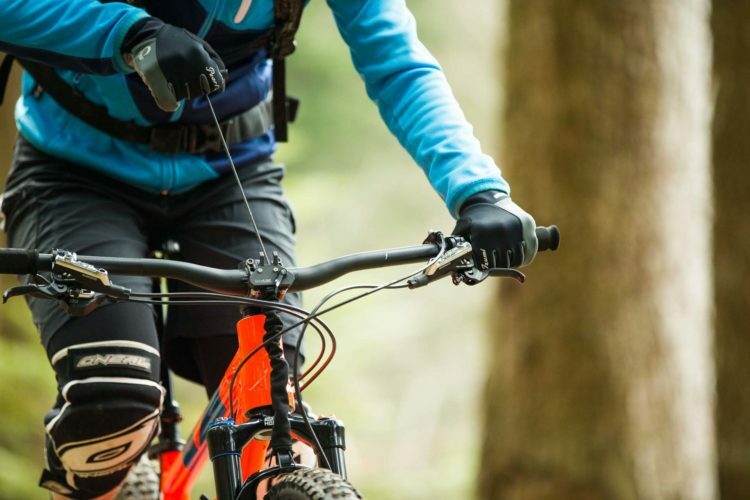 Perhaps more importantly, Kashima is extremely durable so the stanchions stay smooth, even after repeated cycles where dust and grit tend to wear down less durable materials. 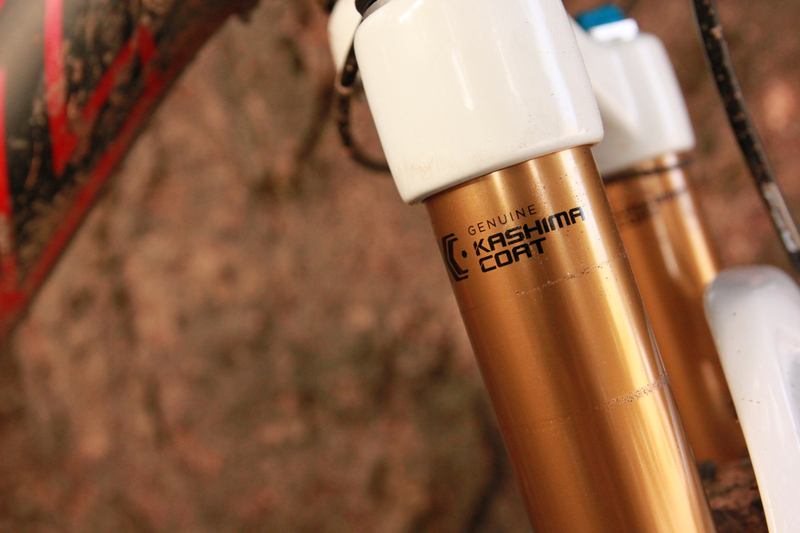 Think of Kashima as an insurance policy against getting micro-contamination past your fork seals. MSRP is around $900 with the remote, and the fork is available in a black or white finish. I had my local bike shop install the fork to make sure everything was done by the book, though I did install the remote myself. 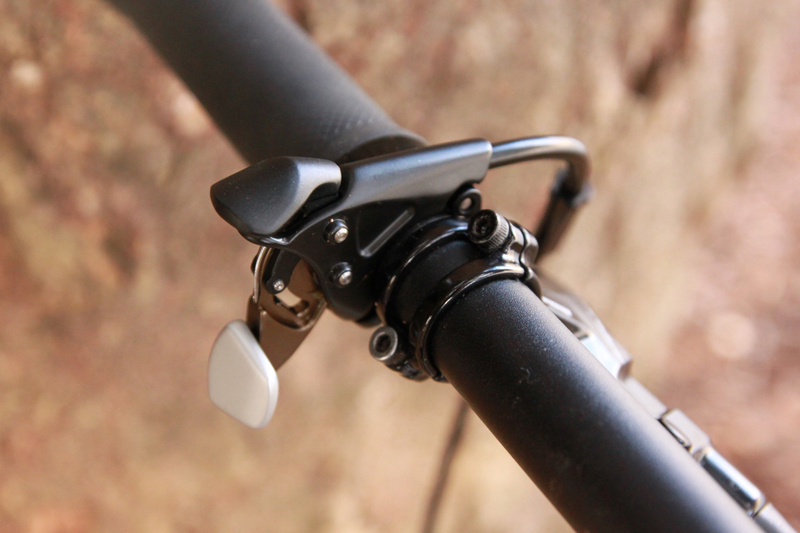 The remote installation was very straightforward–if you’ve ever installed a derailleur cable you can install this remote with no problems. Consult the instructions and this excellent photo tutorial for routing tips and best practices. It didn’t take me long to get the 32 Float 29 dialed in. Fox has a simple chart for estimating starting air pressure based on rider weight, so I initially pumped the air chamber to 80psi. Of course this is just a starting point–the real indication is proper sag, and I found I needed to release a little pressure to get closer to 20% sag. My magic number ended up at 75psi, and after setting the pressure I haven’t had to make any major adjustments since. While I may not be the fastest on descents, I’m usually the first one to the top of the climbs so in many ways, the 32 Float 29 CTD is a fork designed for riders like me. Starting at the bars, the CTD remote is probably my favorite feature because it makes cycling through compression modes dead simple and convenient. 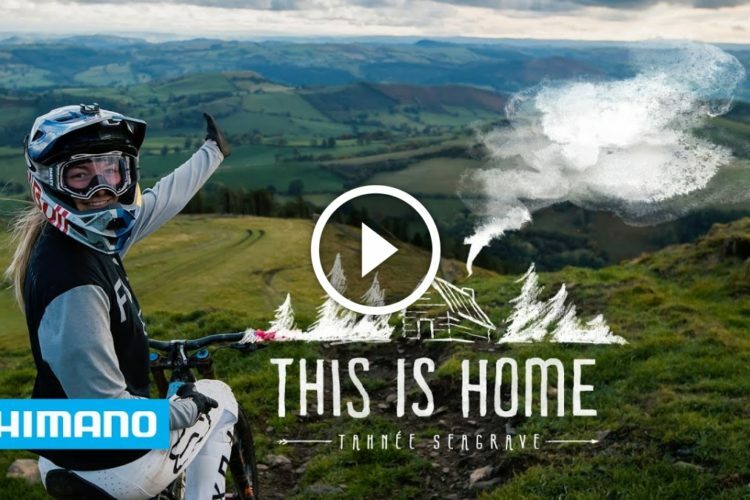 Unlike trail and enduro riders who focus more on descending, XC riders (and racers especially) will appreciate being able to flip from climbing to descending mode without taking a hand off the bars, shaving precious seconds off overall Strava times. The remote worked as intended, though a couple times I found the lever was unintentionally bumped out of climb mode and into descend. 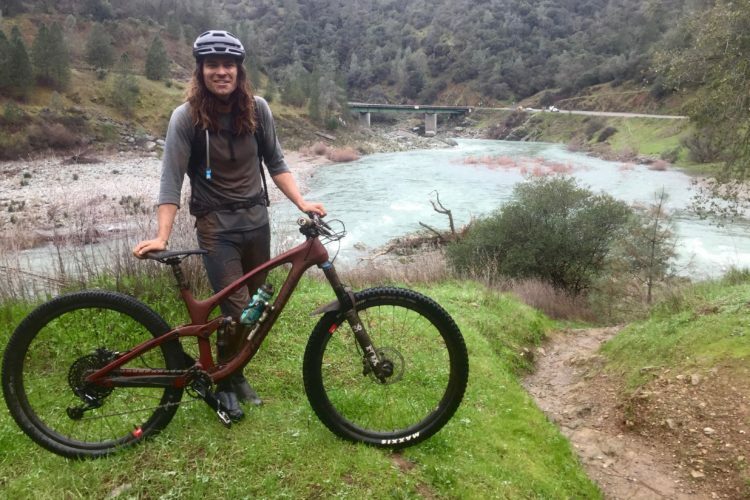 This was probably a good thing–if the trail was rowdy enough to bump the lever down, it was probably time to put the fork into descend mode anyway! 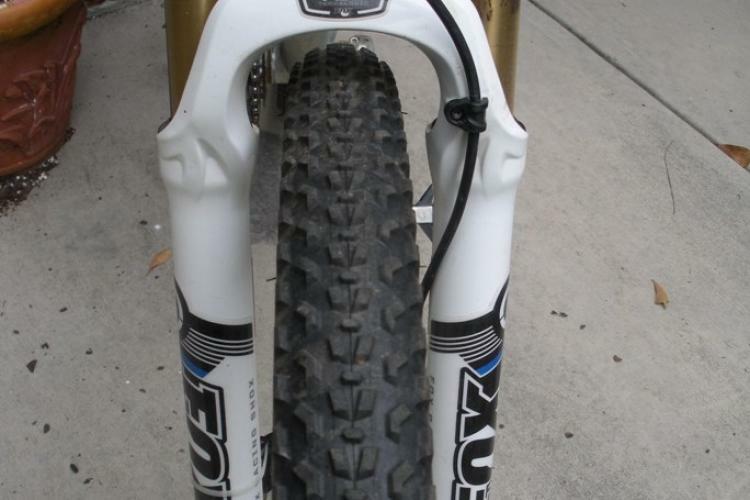 As a point of comparison, my previous fork was the 2012 Fox 32 Float Terralogic fork before switching to the 2015 32 Float CTD for this review (both mounted on my Santa Cruz Tallboy). Compared to the 2012 Terralogic, the 32 Float CTD seems to offer much better small bump compliance, which is great for XC riding where riders usually avoid big hits anyway. 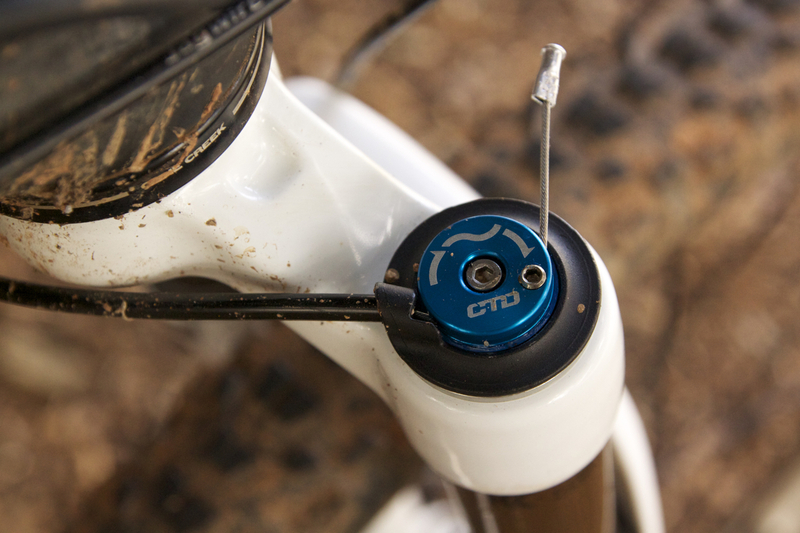 While some XC riders may prefer the auto-adapting Terralogic version, I found the CTD to offer a wider range of compliance and overall better ride quality. The 2015 32 Float CTD also shaves 250 grams off the weight of the 2012 Terralogic, and the difference is noticeable. Getting the front end up and over obstacles requires less effort, and I’m even faster on the climbs with less weight to drag around. 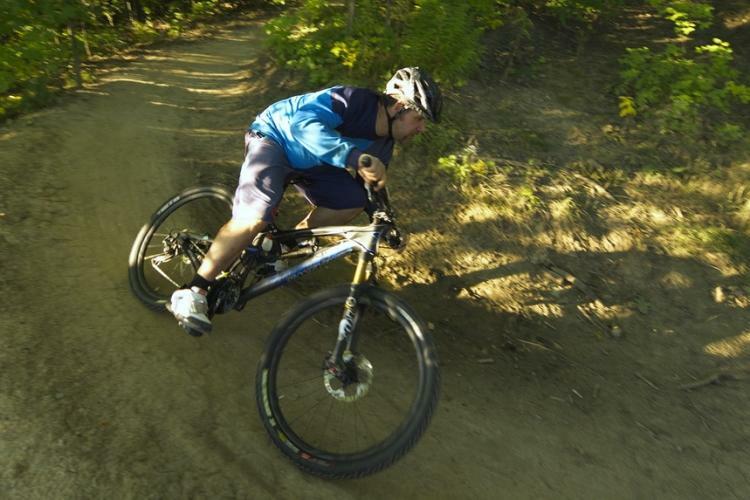 Compared to other forks I’ve ridden, the 32 Float CTD isn’t the most laterally stiff. I’m not sure if this has to do with the 15mm thru axle (my other main comparison is a 20mm thru axle fork) but in the really fast and rough stuff the fork feels slightly noodly. Of course the 32 Float CTD is intended for XC riding. 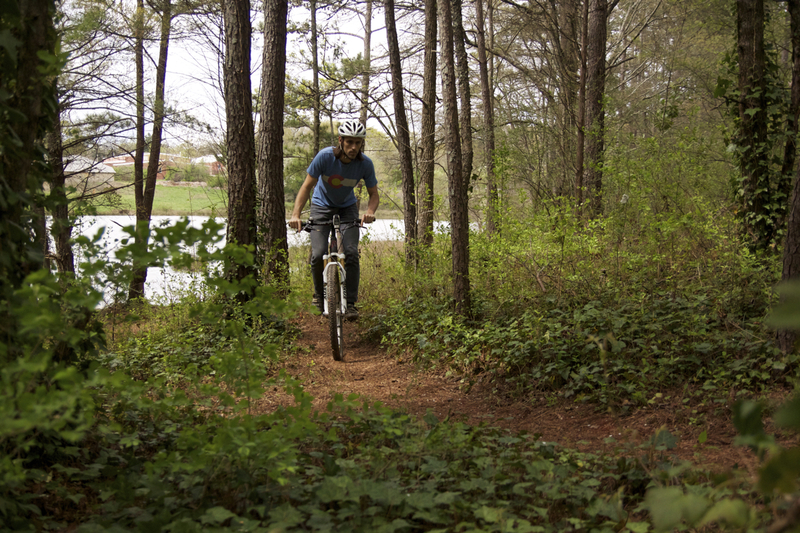 so any ventures into trail-riding territory are bound to be met with some tradeoffs. Overall I really like the Fox 32 Float 29 100 FIT CTD with remote. Fox built this as a pure XC fork and it delivers: light weight, on-the-fly adjustment, and small bump compliance that keeps the wheels glued to the trail when the hammer is down. If anything, it’s XC slash pro. Thanks to Fox for providing this fork for review. Get more info about the 32 Float 29 here.